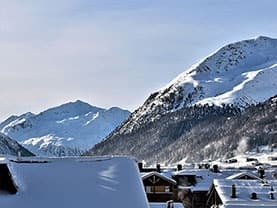 We offer services to all Colorado, Colorado Ski Resorts, Homes and Hotels. We offer Many Service options like Direct service, point to point service and non-stop service. 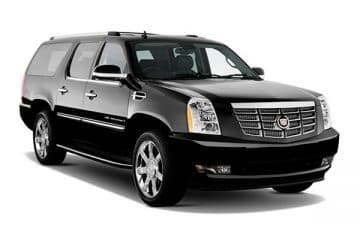 Englewood Airport Shuttle Goal is to be your #1 Shuttle Service in Denver for door to door shuttle service, along with our SUV and personalized charter services. If you’re in need of a shuttle service, let us prove to you how great our service is with our friendly, professional, on-time drivers along with our safe, comfortable new model vehicles. Call us today to learn more. Get the party started early! Call Englewood Airport Shuttle today and we will rock your world! Englewood Airport Shuttle is a local Transportation Service to and from Denver International Airport. We provide Denver to anywhere Colorado Airport Transportation. 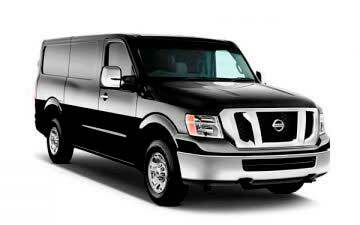 We offer Private Shuttle and Share Ride Shuttle. We Pick up at DEN ground Transportation. Englewood Airport Shuttle offers all types of ground transportation service between the Denver international Airport & all Colorado ski resorts. Our service includes private charter service & limousine service. 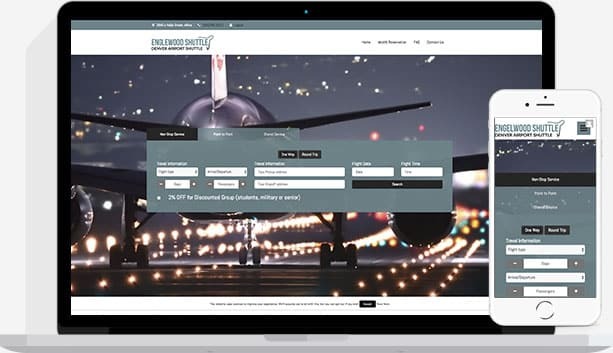 Englewood Airport Shuttle provides group transportation with various fleet vehicles and professional drivers that will provide a pleasant travel experience with an emphasis on safety and comfort. Englewood Airport Shuttle provides convenient customer service 24 hours a day, 7 days a week. 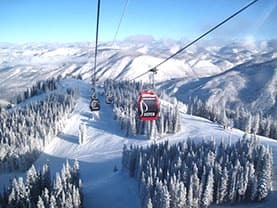 We provide excellent service to Winter Park, Vail, Aspen, and more. 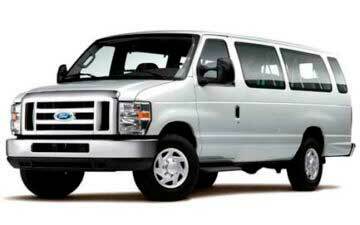 Englewood Airport Shuttle will accommodate your transportation needs. 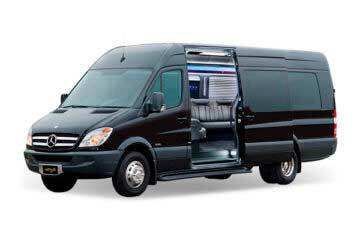 Englewood Airport Shuttle van service is ideal for those looking to transport mid sized groups, 8 to 14 passengers. 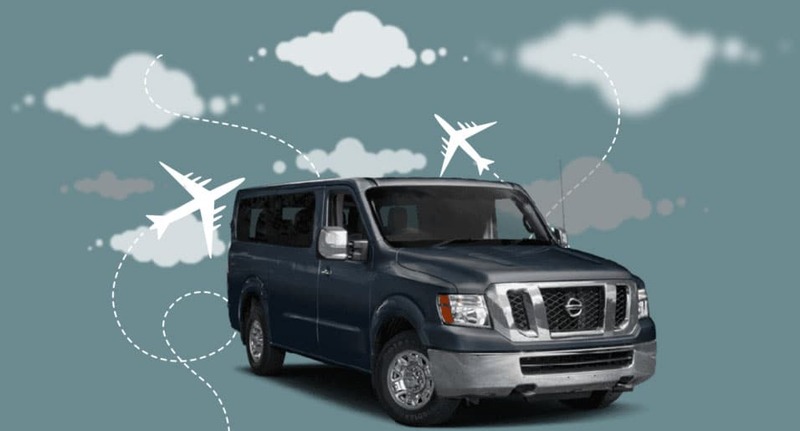 Englewood Airport Shuttle will have all our available vans ready clean, comfortable, and well-maintained, Whether you have extra family in town or are simply looking to transport a group of friends or coworkers with ease, rely on Englewood Airport Shuttle for affordable van services. 1 – Select your destination. On the day of your ride, you will receive confirmation email.